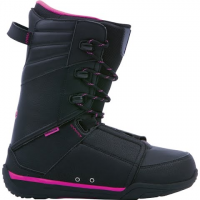 Morrow Women`s Sky Snowboard Boots pair comfort with style. PowerFit Liners? fit your feet snugly and STC Outsoles? provide cushion as you ride. 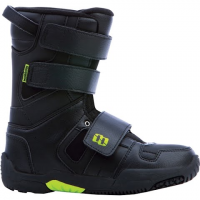 Match the Sky boots up with the Sky board and bindings and you have the ultimate stylish combo. 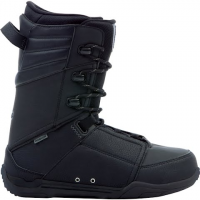 Morrow Youth Slick Jr Snowboard Boots feature SG Outsoles? for extra cushion and super grip traction. Speed hooks make lacing fast and easy. The integrated liners and shell construction make the Slick comfy and warm.